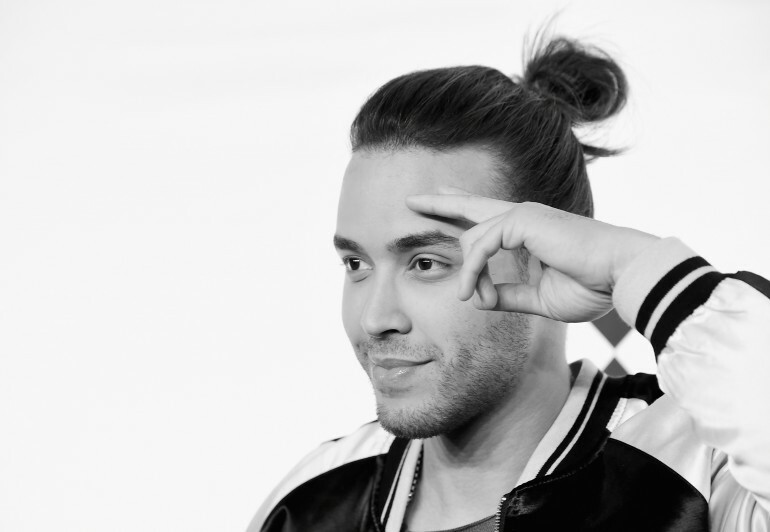 Sprint and Prince Royce announced Amanda da Silva de Almeida as the winner of the Live Unlimited The Dreams Academy musical contest. Amanda, from New Jersey, will receive US $10,000, a private mentoring session with Prince Royce, and a composition and recording session with producers Jean Rodríguez and Danny Flores from COASTCITY. A second prize will be awarded to David Mejorado of El Paso, Texas, and Luis Fabian Lara of Casa Grande, Arizona, who will receive US $5,000 each. The first phase of The Dreams Academy of Live Unlimited has been a collaboration between the communications company and the singer, with the intention of providing resources to aspiring artists and innovators-including scholarships and mentoring opportunities-so they can pursue their ambitions. The first contest encouraged musical artists and bands to send a video to present their talents. The aspiring artists from all over the country sent their personal videos to enter the contest. The audience helped pre-select the 10 finalists by voting for their favorite, and of those 10 finalists, Prince Royce and Sprint chose the winner of the jackpot and the second two prizes. "It was an honor for me to help choose the winners since it was now my turn to help talented aspiring artists, full of determination and who share a passion for music," said Prince Royce. "It has been a nostalgic experience to partner with the brand that helped the awakening of my career, and I want to do the same with other members of the community." "A lot of people don’t know but I used to work for a Sprint store in the Bronx," the singer revealed to Latin Times. "With the money I earned, I recorded my first album and yes, back then I was taking risks, I was guessing, so what we wanted to do with this project is that fans or participants that can sing or play any musical instrument upload their videos." "This contest is a good way to motivate the youth that anything is possible. This can be a great start for their careers and turn those hobbies into a potential career. If Prince Royce did it everybody can!" he added. Amanda da Silva de Almeida from Roselle, New Jersey: Amanda was born in Brazil, and her passion and love for music are not limited to singing. She writes her own music and plays the keyboard and the guitar. When she was 13-years-old, she won her first talent show performing a song written by herself. The recognition inspired her to dedicate more time to music and to share her personal stories with the world. Currently, she is in the last semester at Kean University, Union, New Jersey, and will graduate in cellular and molecular biology. David Mejorado from El Paso, Texas: David dreams of becoming a studio musician who will inspire others as an example that everything is possible when you believe and persevere regardless of limits. Last year, he released two singles "Alguien Más" and "No Quiero Saber," and is currently working to record a new demo. Luis Fabián Lara from Casa Grande, Arizona: For Fabián Lara, the music is in his blood since he comes from a family of musicians. At this moment, he is a student who continues making time for music because being on stage and composing makes him feel free and brings him closer to being able to help another aspiring artist. "Congratulations to all our winners," said Alberto Lorente, Sprint's Vice President of Multicultural Marketing. "The caliber of aspiring artists' talent was very impressive, and we are eager to see what the future holds for this incredible program as we meet and help exceptional members of the community go after their dreams." In the coming months, additional categories will be added to the program, and may include topics such as technology, entrepreneurship, and community activism.